We have made it to another Friday. How exciting is that? This Friday’s video is going to be more of a sit-down and chat video. I love when I get to just sit and talk to you Darling Divas! I found a Tag video on the internet that inspired me to talk a little about personal style. Let’s get into the video! Did you enjoy! I hope so! Continue this conversation below! 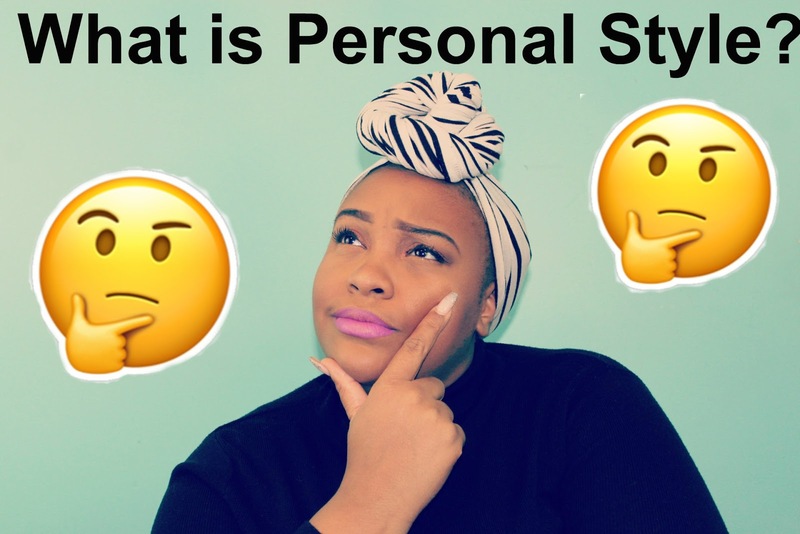 What’s your personal style, and when did it develop?? 1. Who are your style icons? 2. What is your best style advice? 3. What was your style like as a teen? 4. What type of outfit do you wear the most? 5. Who is your favorite designer? Feel free to answer the questions below. I would love to read all about your style! Ladies, that’s it for today’s video! I hope you enjoyed sitting down and talking to me!!! If enjoy videos like this, leave some topic ideas in the comments. I would love to make more! Are you following me on social media yet? Keep up with me and the blog by following me today! They are all linked above. Ladies I hope you have a fabulous weekend. Come right back here next week with two brand new blogpost! I love you lots like tater tots ladies, and I will see you on Monday!